Lamborghini has no intention of producing an SUV to slot below the Urus in its range. 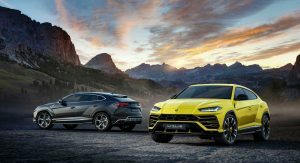 Priced from around $200,000 in the United States, the Urus is the Italian marque’s entry-level model and first foray into the SUV market since the limited-run LM002. 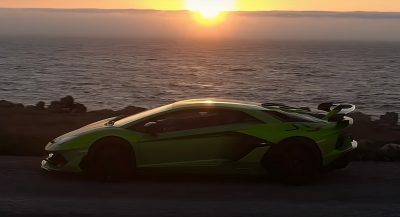 While the current trend among high-end automakers is to diversify and explore cheaper ends of the market, Lamborghini has no intention of following suit. 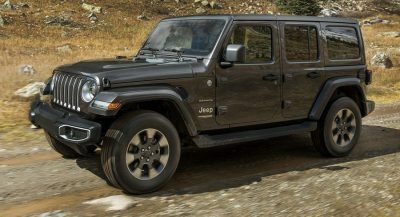 “At the end, it is all about brand positioning, and you can go too far down and dilute the position that we are the pinnacle of the car business,” company chief technical officer Maurizio Reggiani told Drive. 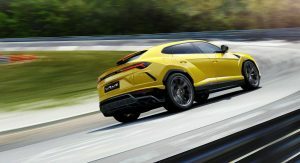 Lamborghini has been open to the idea of adding a fourth model to its range but these statements rule out the possibility of it being a smaller SUV to rival the likes of the Porsche Macan. 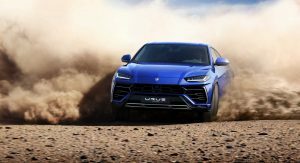 Instead, the brand will begin releasing new versions of the Urus to ensure it remains up-to-date and appealing to customers, Reggiani added. One of the first variants in this strategy will be the introduction of a plug-in hybrid variant. Beyond that, it’s possible that a selection of limited-run Urus models could be launched. The Urus is there just to boost sales numbers really. I don’t expect Lamborghini to change its mind by making an entire family of SUVs and Crossovers. Not to mention diluting the brand. I wonder what it would have looked like if the choose a smaller platform like the Macan, or Q3 size. What the performance figures would have been. 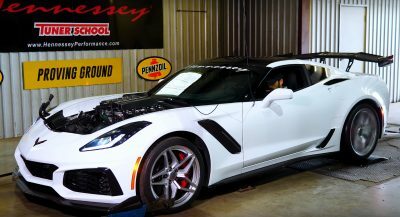 There is also problem with production plant, for Urus, Lamborghini had to make new plant in Italy, and that is after Italian government guarantee the project. Even if they want to they don’t have production capability. there is absolutely no need for that.